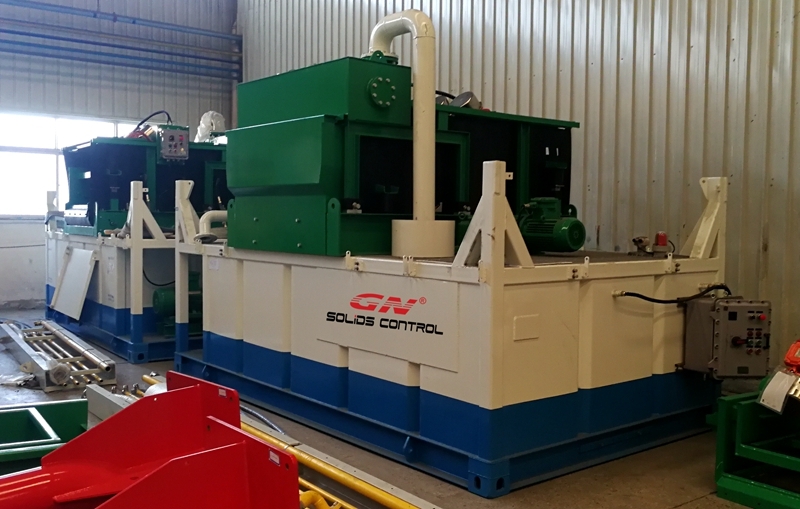 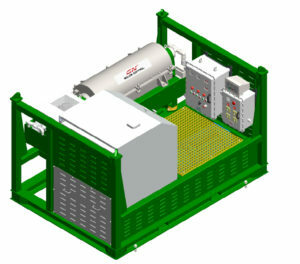 The high G drying shale shaker and mud cleaner for offshore is different with the onshore drilling equipments, recently we shipped one batch of offshore project used high G drying shaker and mud cleaner to our clients with customized explosion proof standard vibration motor, starter and with offshore suitable painting. 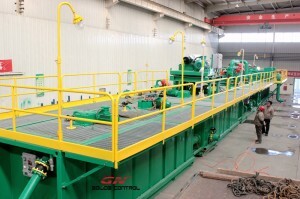 Normally we use Japan Kansai Margin used painting or PPG special painting to prevent the equipments from getting rusty. 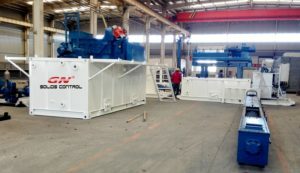 The shale shaker and mud cleaner installed same size shaker screens with composite material shaker screens, GN solids control can produce the OEM shaker screens for our own linear motion shale shaker and high G force drying shaker and mud cleaner, also we produce the replacement shaker screens for world famous brand shale shaker, like Derrick FLC 500, FLC 48×30,600, Brandt King cobra/ Venom, VSM300, MI-SWACO Mongoose, MD-3,FSI all series. Our shaker screens have been proved to work 50% longer time than traditional steel frame shaker screens in the oil drilling rig. 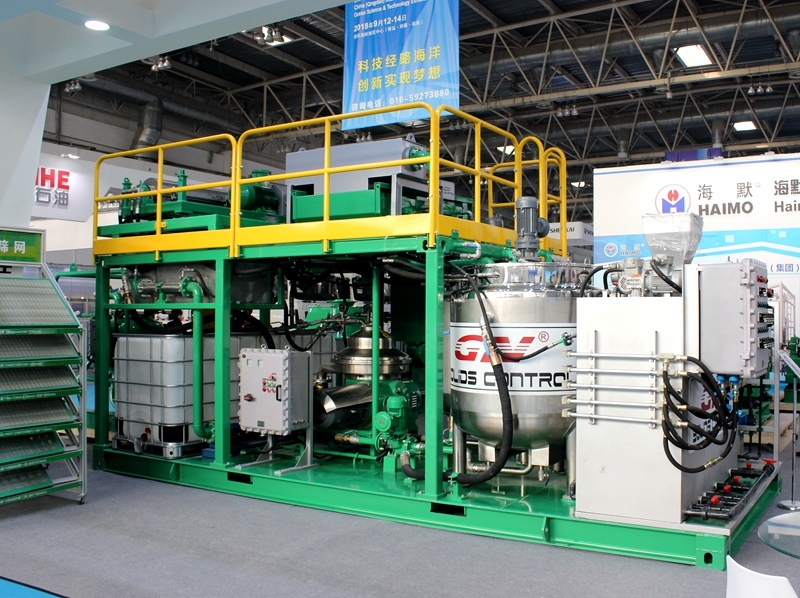 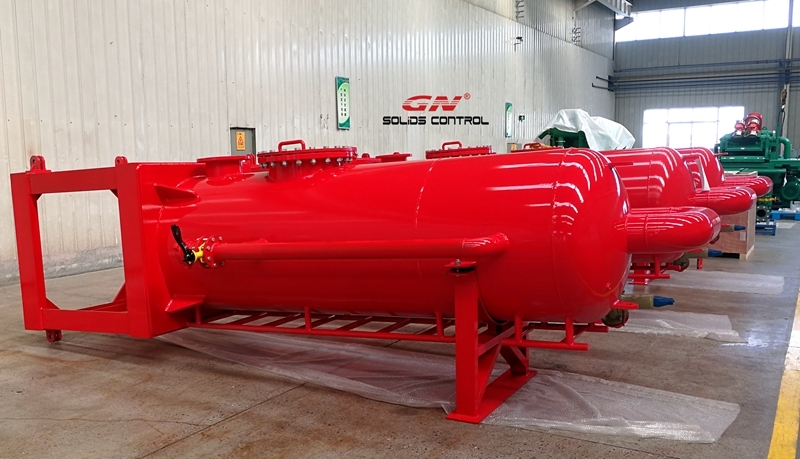 The high G drying shaker and mud cleaner is installed on the catching tank which with 4 lifting pad can meet offshore lifting requirement, and the painting color is customized. 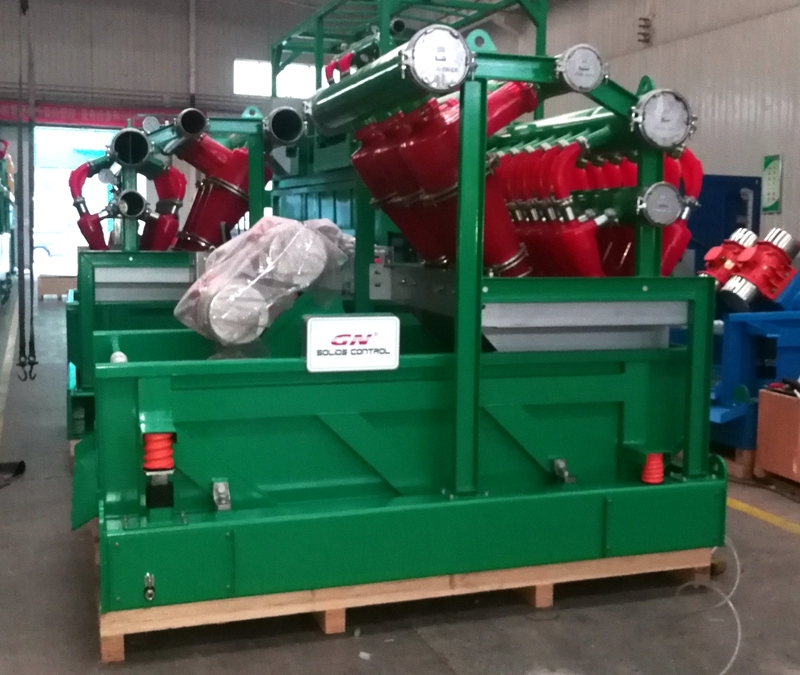 The mud cleaner is desander cone, desilter cone and underflow shale shaker combination 3 in 1, with the same model shale shaker with the high G drying shaker. 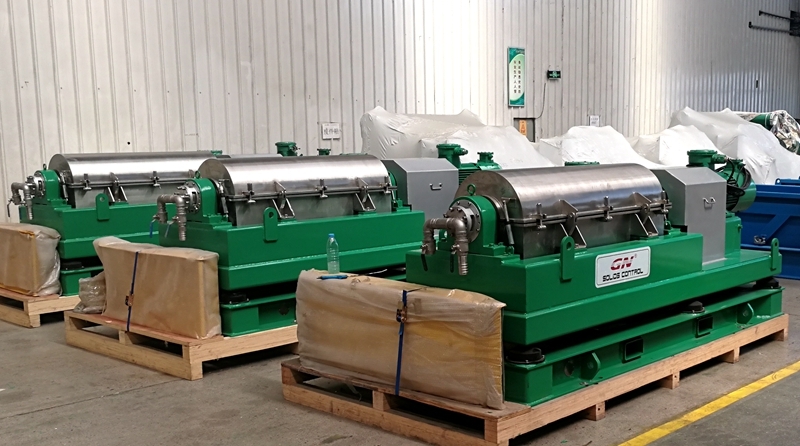 The different qty desander cone and desilter cone design to meet different treating capacity requirement. 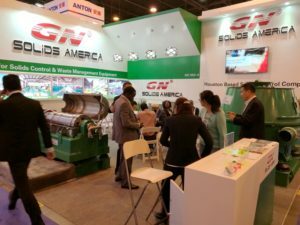 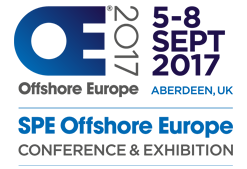 This is the first time for GN solids control to show our shaker screens at SPE Offshore Europe 2017 Exhibition. 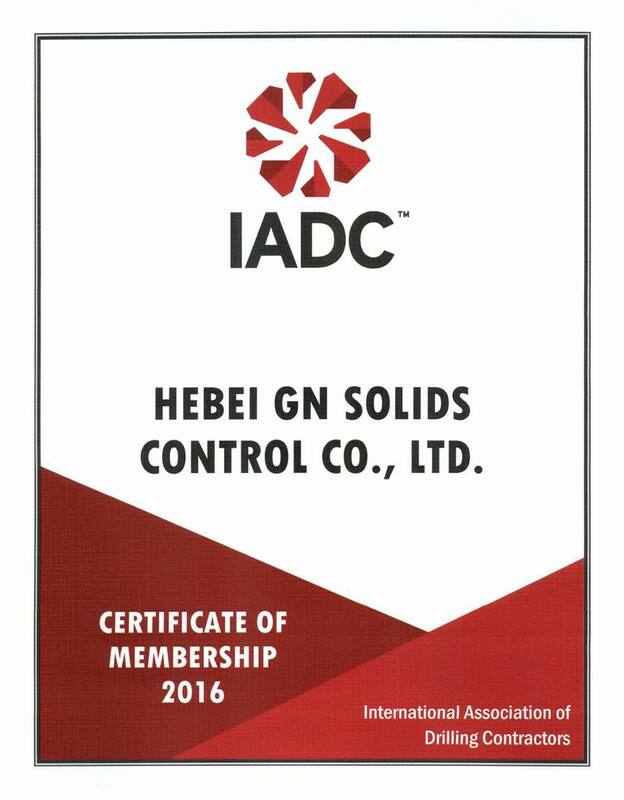 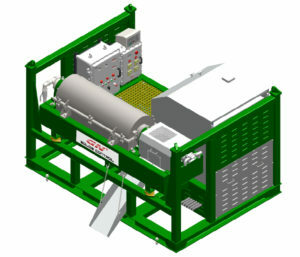 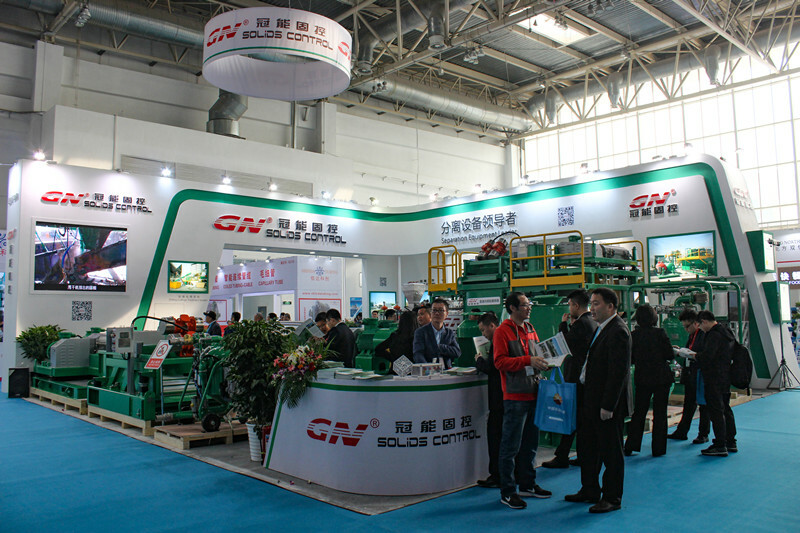 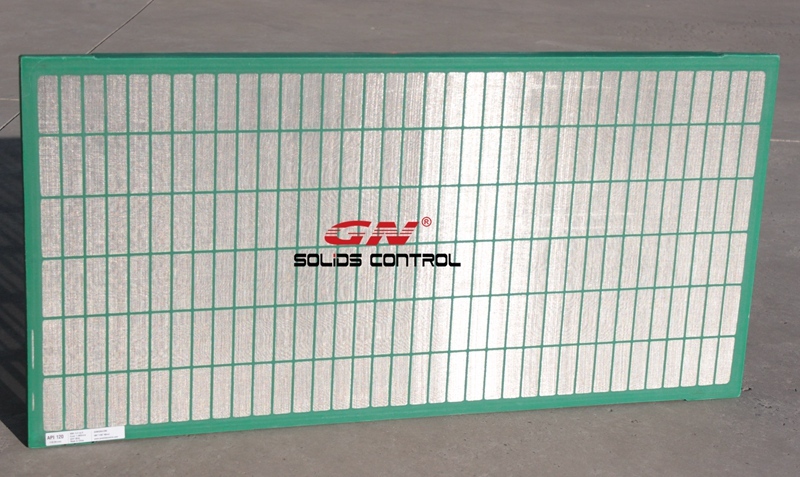 GN solids control will show our core products- shaker screens at the show. 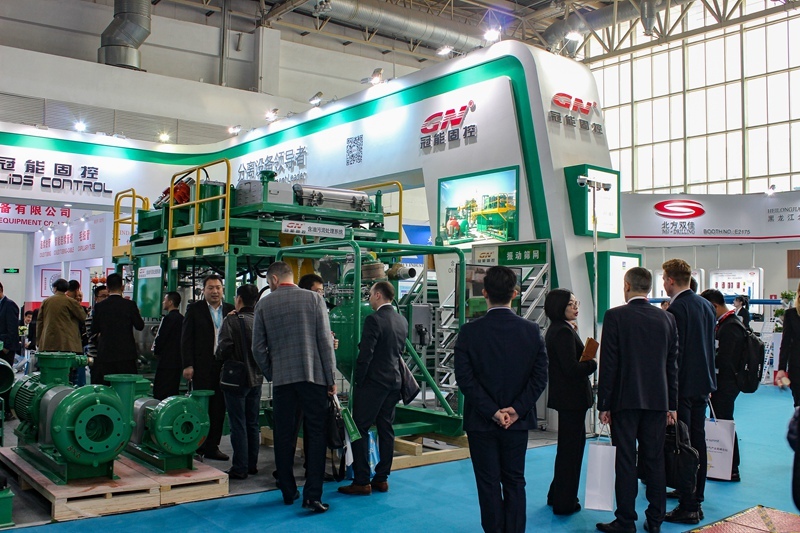 Even though the oil & gas drilling activities slowed down in the past years, shaker screen is the most consumpable wear parts of the shale shaker, the drilling companies need to use shaker screens every day, GN focus on the shaker screens technology improvement and marketing. 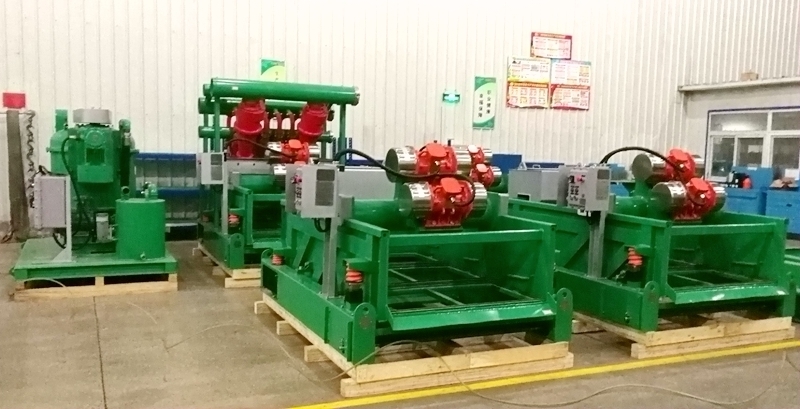 We will send some screen samples to our potential drilling companies clients for testing before order. 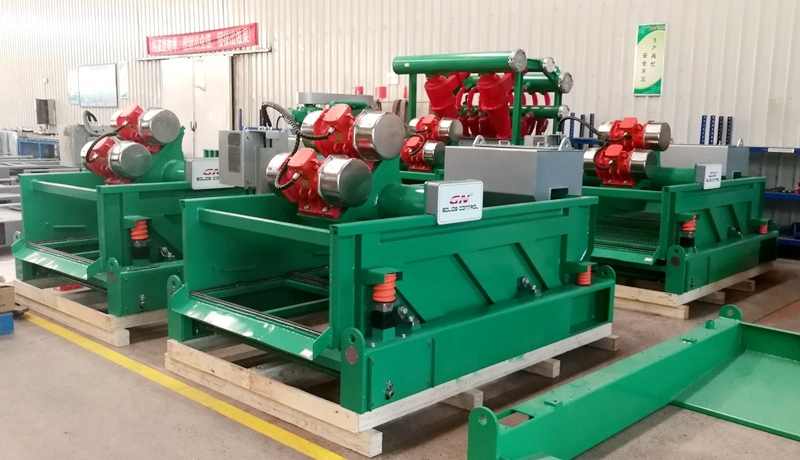 We can produce OEM shaker screens for our own shale shaker GNZS703, GNZS594E, GNZS752, GNZS706 and the mud cleaner, also we can produce replacement shaker screens for other brand shale shaker, including FSI, KPT, Derrick FLC 500, FLC 48x 30, Brandt King Cobra, Venom, VSM 300, Swaco Mongoose, etc. 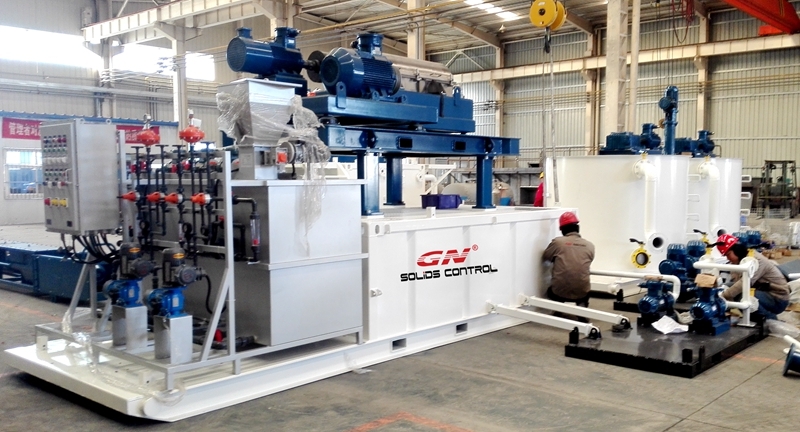 GN shaker screen has solved the problems above, welcome to visit GN stand to know our shaker screens.